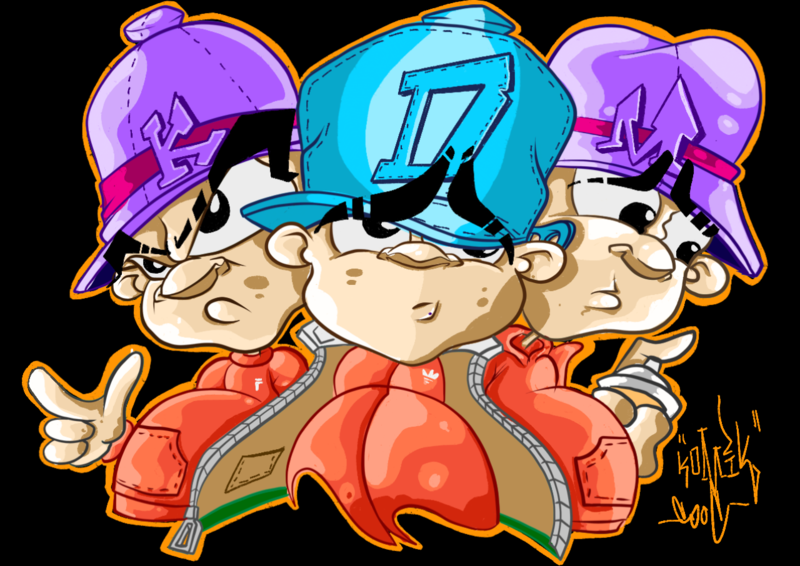 Komart is developed out of Graffitistyle and Streetart we are focused on Illustrating Painting and Muralart. We all variances of jobs related to the topic from workshops to Webdesign to classic Graffitiart and workshops. Let us know if you are interested. © 2019 komart. All Rights Reserved.